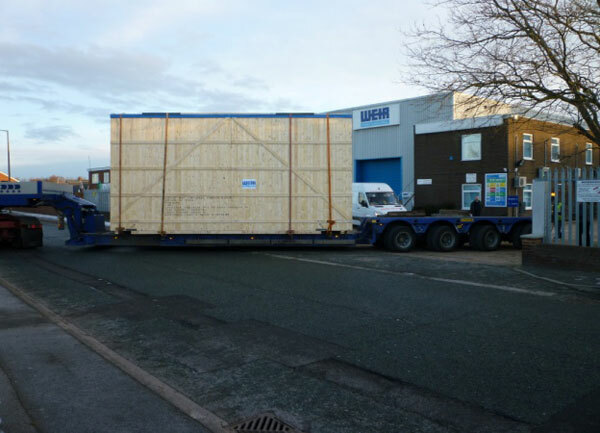 In December 2010 we started packing a large generator on the East coast to be shipped before Christmas for arrival in Libya in the New Year. The project started with a site visit, so that a method statement and risk assessment could be produced. We began packing a week later with 3 men on site. Unfortunately the weather had taken a turn and our men had to travel through thick snow to arrive on site at 9am. It was noted that many of our customers’ staff missed a couple of days of work because they couldn’t make it in! 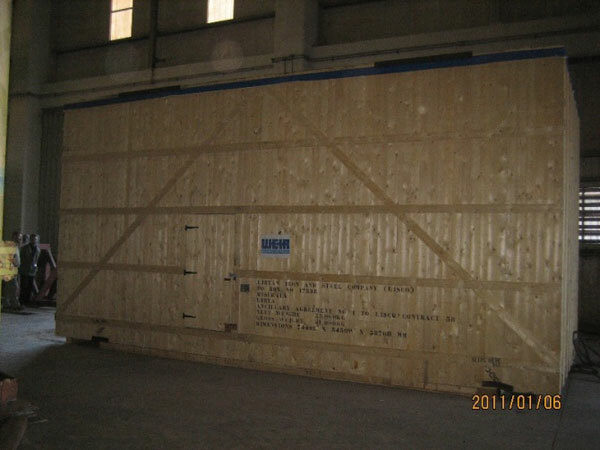 The actual packing of the generator went very smoothly and was completed within 2 days. 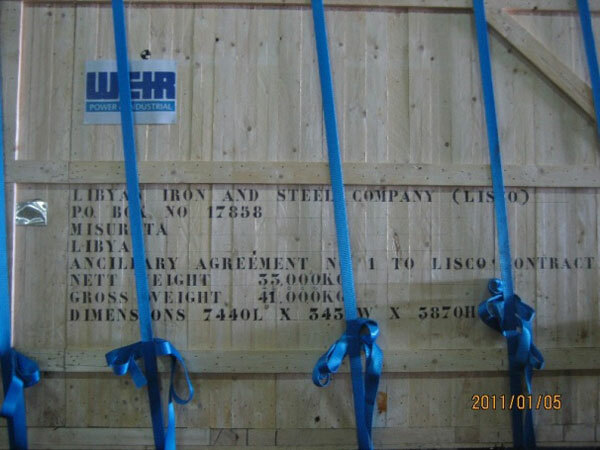 The result was a case carrying 33,000KG with dimensions of 7400 x 3430 x 3870mm it was then loaded onto a mafi trailer and transported to the docks for the shipment. 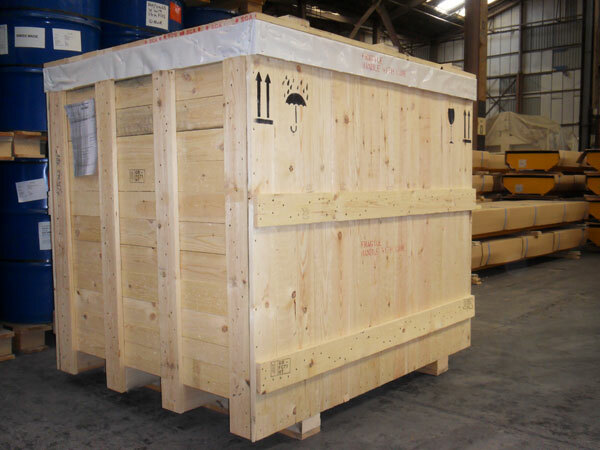 The case arrived in Libya on the 5th of January and was on site ready for unpacking on the 6th. Overall a very smooth project and a very happy customer, and although we have become used to it credit must be given to our packing staff for battling through the adverse weather conditions.